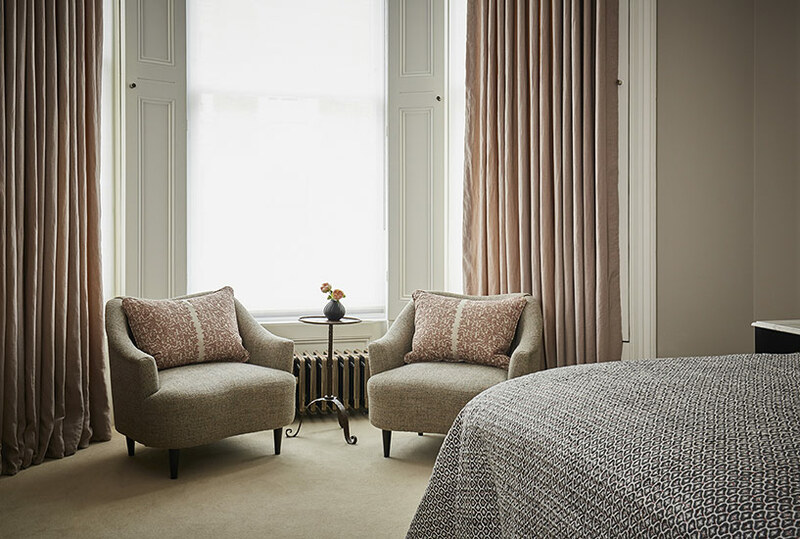 Cushions and throws are the quickest and simplest way to transform a room. 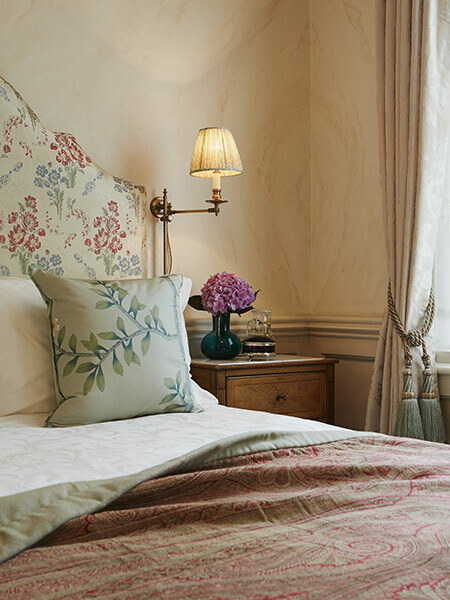 We can design and make cushions and throws to any taste, palette and shape to complement your room’s chosen scheme. 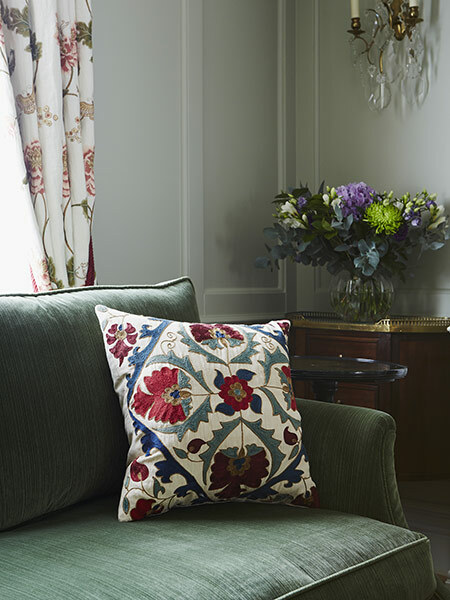 Our library of carefully curated fabrics is available to view in our North Kensington showroom. 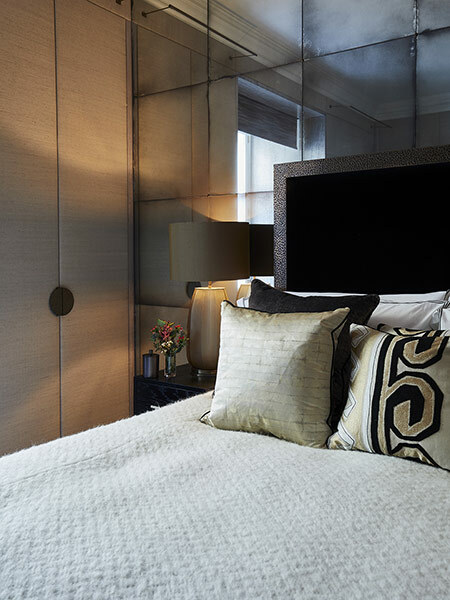 Pile up bold cushions and scatter throws to imbue rooms with inviting textures, colours and overall warmth. Blend and play with different styles to create a completely unique appearance. 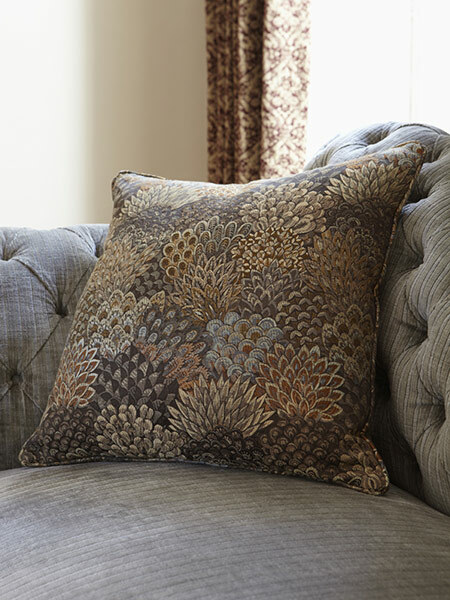 Revive your sofas by including distinct motifs or revamp your bedroom with stacks of inspired pillows. Cushions and throws aren’t there just to fill space and make up the numbers. They are striking statement pieces in their own right. 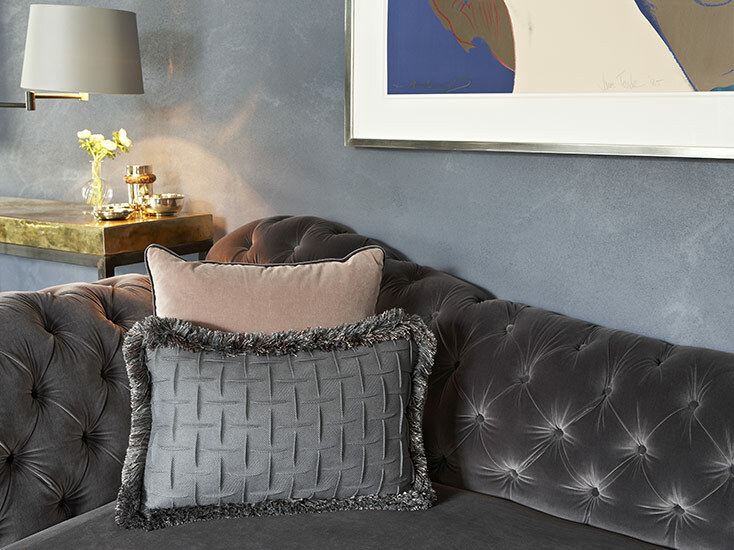 Move your inspiration beyond monotonous fabrics to explore cotton, wool, faux fur and linen blends to give your space a personal quirk. 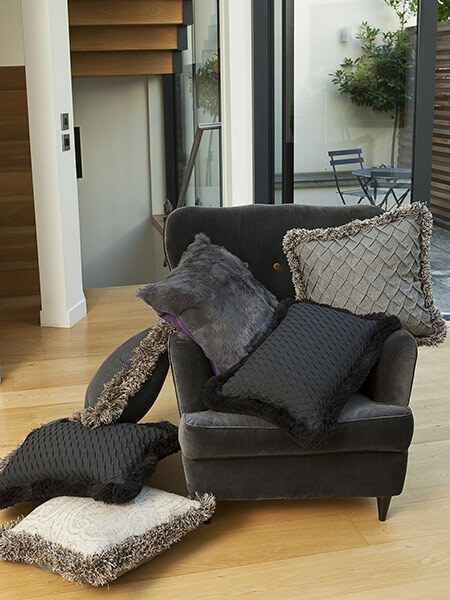 Combine throws with cushions to update a room by injecting it with a dash of colour and texture. 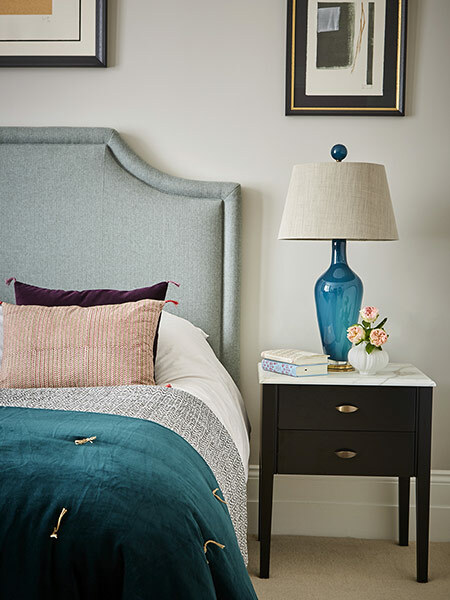 Violet and George are proud to design and develop our own unique ranges to suit those looking for bespoke cushions and throws that simply aren’t available anywhere else. 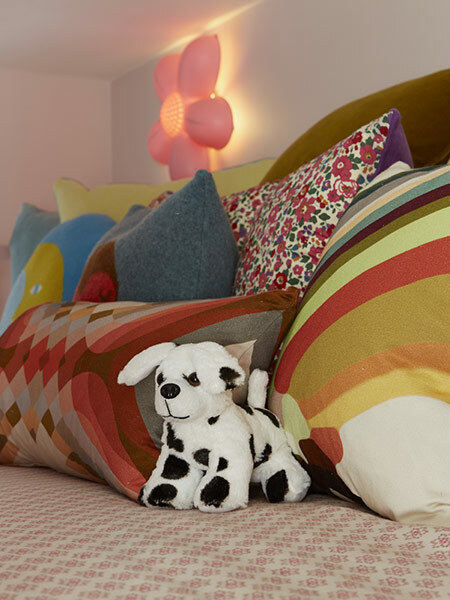 Cushions and throws are only a small part of Violet and George’s approach to luxurious soft furnishings. 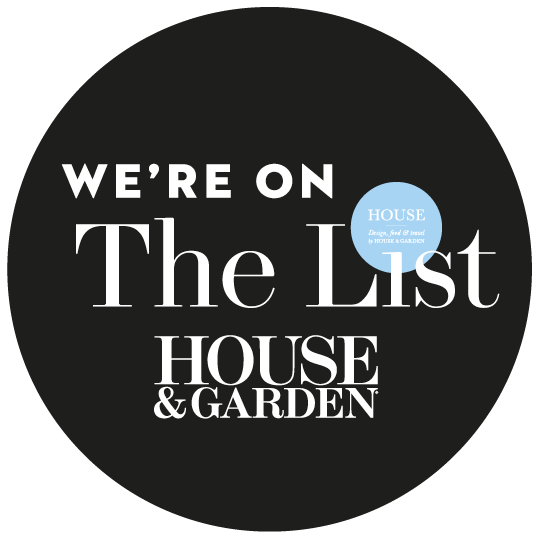 We are more than interior designers and offer a very personal service that captures the blend of property, the person and what you envision for your space. 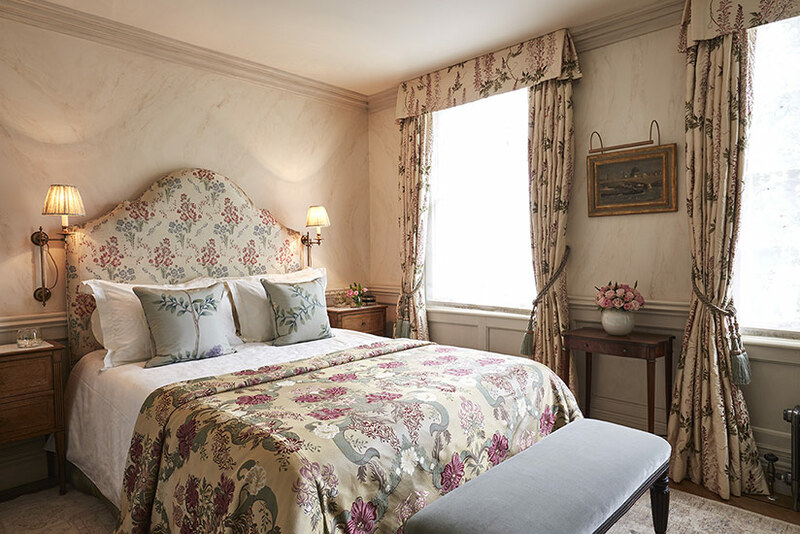 We can design and make cushions and throws of any shape or size using your own fabric or one chosen by our designers to complement your room scheme. We have a vast, carefully curated fabric library in our North Kensington showroom.